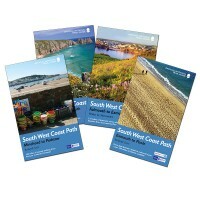 The South West Coast Path follows Britain's stunning coastline for 630 miles around the southern tip of Britain. This volume covers the 172 miles of the National Trail along the south Cornwall and Devon coast from Falmouth to the mouth of the Exe. It takes in some of Britain's most popular beaches and resorts, as well as arresting clifftop scenery, romantic coves and the spectacular 'drowned' estuaries of the Fal, the Yealm and the Dart. 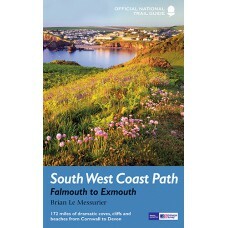 Whether you want golden sands, the steep streets of picturesque fishing villages, or a sight of the rare cirl bunting, this book is all you need as your guide to this wonderful walk.